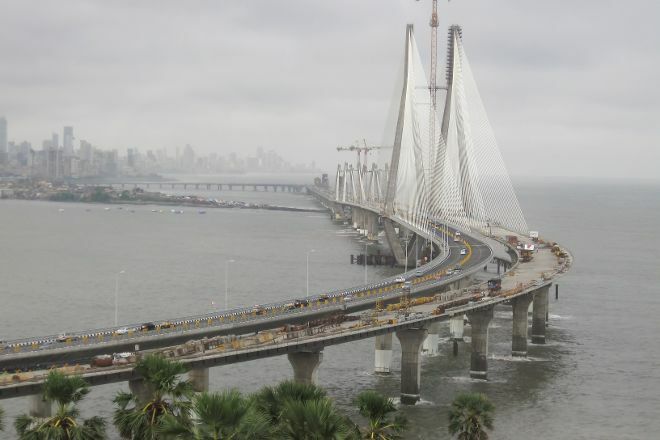 A cable-stayed bridge, Bandra-Worli Sea Link connects the city's west suburban zones with the downtown core over the waters of Mahim Bay. With four lanes of traffic each way, the bridge serves drivers looking to cut down on travel time by avoiding the less-direct freeway routes. Enjoy the view over the sea as you zip across the causeway, as well as the impressive 128 m (420 ft) tall pylon towers and their cables that help to support the structure. Keep in mind that stopping on the bridge for photography is not allowed. Plan to visit Bandra-Worli Sea Link and other customer-reviewed, writer-recommended Mumbai attractions using our Mumbai online trip planner . Bandra-Worli sea link is one of the world class marvels of engineering present in India. Drive through this flyover on your Mumbai visit is most recommended. Feel the sense of freedom, pride and beauty. You'll feel differently when you drive during night, rain or in day time.🚳🚷 This is a cable stayed bridge from Bandra to Worli.The bridge looks beautiful when you travel on it and from the fort area it is the ideal place to take pictures. You can find racing and high end cars on this bridge. Worli fort is the best place to take pictures of this fort. The beautiful vistas of the Bandra-Worli sea link are breathtaking. The road is well maintained thanks to the tolls. This bridge reduces the total travel time from the suburbs to SOBO by a significant amount. Rickshaws and motorcycles are not allowed and you need a car/cab to get on the bridge. It was an awesome experience for me to travel through the sea link. mind blowing experience. 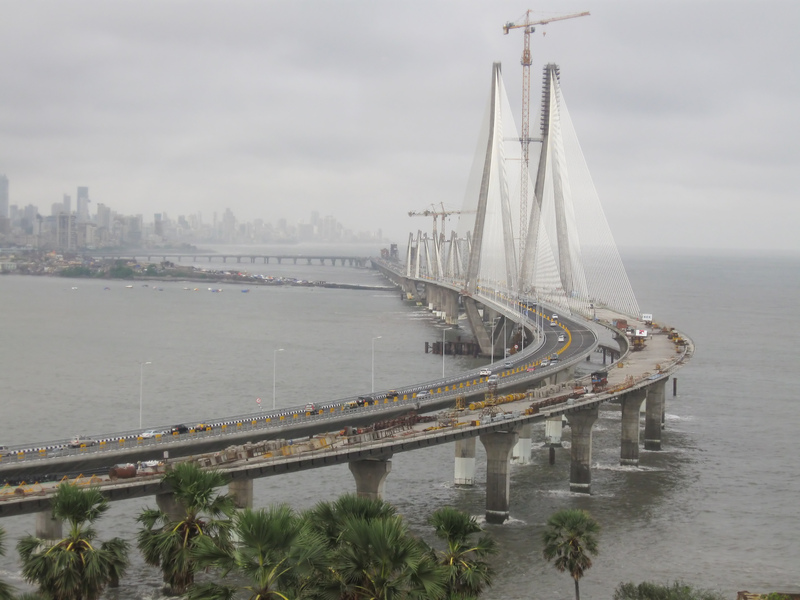 it took almost 10 years to construct the sea link. photography is strictly prohibited here. There is no speed limit to my best knowledge. But we cannot stop vehicle for taking photos and all. overall nice experience. Every day, we help thousands of travelers plan great vacations. Here are some tips on how to use your Listing Page to attract more travelers to your business - Bandra-Worli Sea Link. Promote your permanent link - https://www.inspirock.com/india/mumbai/bandra-worli-sea-link-a1102773091 - on your website, your blog, and social media. When a traveler builds a plan from this page, the itinerary automatically includes Bandra-Worli Sea Link. This is a great way for travelers looking for a great vacation in your city or country to also experience Bandra-Worli Sea Link. Promoting your link also lets your audience know that you are featured on a rapidly growing travel site. In addition, the more this page is used, the more we will promote Bandra-Worli Sea Link to other Inspirock users. For best results, use the customized Trip Planning Widget for Bandra-Worli Sea Link on your website. It has all the advantages mentioned above, plus users to your site can conveniently access it directly on your site. Visitors to your site will appreciate you offering them help with planning their vacation. Setting this up takes just a few minutes - Click here for instructions.